*Simply Pure CBD Oil* CBD Oil for pets? What is it? And… What you might not know? CBD (Cannabidiol) is a natural and effective alternative to harsh chemical medications. It is derived from the Hemp plant and is free of all THC. Unlike the prescription drugs, CBD has no dangerous side effects to your furry friends, it is even fine for dogs and cats with sensitive kidney, liver and GI Tracts. Studies have shown that you can’t build up a tolerance for CBD so once you have determined the right dosage you won’t have to keep increasing the amount. The most common causes for anxiety in pets are fear, separation and aging. Symptoms of anxiety include aggression, going potty in the house, unusual panting, destructive behavior, excessive barking, depression, pacing and restlessness. Anxiety in pets can be eased by CBD oil. There have been extensive studies for effects on anxiety and stress in humans and we are learning it has the same effect on pets as well. CBD fights symptoms of cancer. While it would be great if CBD could cure cancer, it cannot. That doesn’t mean it can’t be a useful alternative treatment for your dog alongside more traditional medical procedures. Studies show many Hemp and Cannabis substances show promise in antitumor effect. It stops the growth of cancer cells and increases tumor cell death. It also helps with all of the problems associated with chemo treatment like pain, nausea, vomiting and appetite changes. CBD does not contain THC. This means CBD oil is not psychoactive. So, no, your dog can’t “get high” from CBD Oil, just relaxed. CBD is valued for its non-psychoactive medical benefits. THC is responsible for the euphoric, mind-altering effects of the cannabis plant. The reason for this is that THC binds to CB1 (cannabinoid 1) receptors, which are mostly found in the brain. This changes how the brain functions, and leads to the “high”. CBD does not bind to CB1 receptors, so it doesn’t have the same psychoactive effect. It’s all the benefits without the intoxication. CBD help control seizures and Epilepsy. Most drugs dogs are given to help control seizures are hard on their liver and other organs in the long run. It is often times a trial and error to fine tune the mixture and dosages to achieve results. However, CBD has been found to help keep seizures minimized or controlled completely. The cannabinoids in CBD interact with the endocannabinoid system. They interact with the bodies receptors in the body and modulate pain, anxiety and nausea. It works so well for pain that scientists are considering it as a new class of drug for the treatment of chronic pain. 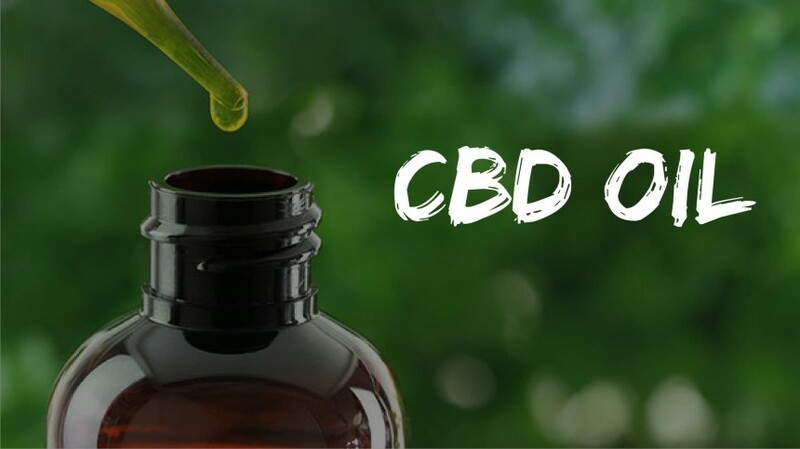 Studies show CBD to be very effective for decreasing inflammation, decreasing all pain including but not limited to arthritis, neuropathy and nerve related pain. Simply Pure CBD Oil is 100% organically grown and made with olive oil to keep that healthy shine to your pet’s coat. It is made with out pesticides or solvents and is GMO free. Last but not least, remember, Simply Pure CBD oil is 100% THC free.